Has your car ever broken down on the side of the freeway in San Diego? Were you panicked? Or did you immediately know what to do? In this post, we’ll be addressing such situations and how a towing company can be immensely helpful. It’s true that cars have their own minds. Interestingly too, they can break down anywhere. So, who do you call for help if your car breaks down on the side of the freeway? Read on to find out why you should call a towing company. If you’ve ever been involved in such vehicle drama, then you’d understand that it can be overwhelming. First, dealing with heavy traffic, for instance, when you’re close to your deadline for an appointment is often distressing. Yet, this isn’t the worst part. Let’s say you develop a flat tire while on the live lane of traffic. Apparently, you need to get to the shoulder of the road and away from the busiest part of the freeway. Get on the side of the road where your vehicle is less likely to cause an accident or increase traffic. It is often advisable to turn on your hazard lights and carefully get to the side of the freeway. Once you’ve accomplished this and your four-way flashlights are on, stay in your car and call a towing company. Keep your seatbelts on. Don’t call family or friends because the most you might get is compassion and not a quick solution. A tow truck can solve your car problems in a few minutes without you having to go through any stress. Why do you need a towing company to help you when you could call the cops or wait for random towing companies to arrive? Why Should You Call a Towing Company? Towing companies are generally popular for coming to the rescue of vehicles, motorcycles, and other heavy-duty vehicles. Yet, some people believe that towing vans are out to rob car owners. Now, when you experience a major emergency with your vehicle, you need a towing company that provides roadside assistance. 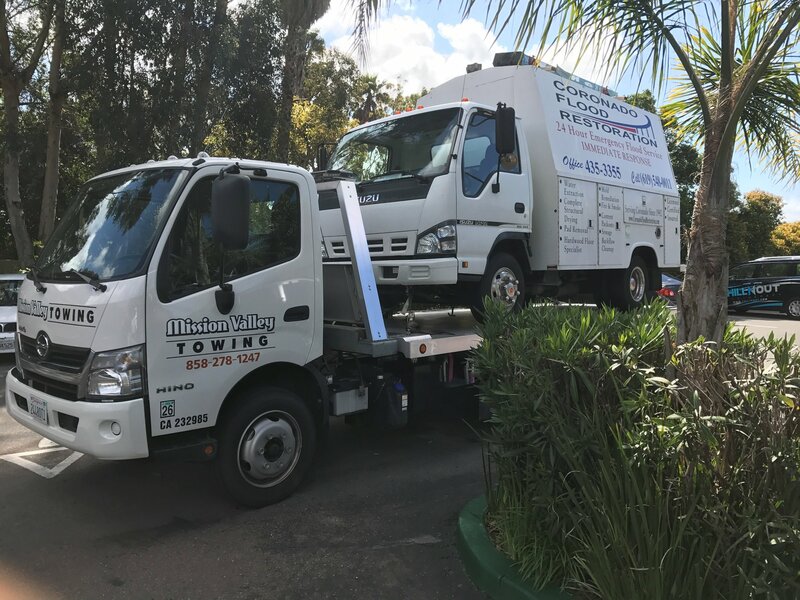 Whether your car suddenly breaks down, runs out of oil or develops a problem at night, a reliable towing company is the fastest solution. The right towing company will be available to help you 24/7 and provide prompt response as soon as you place a call. Furthermore, you need a company that can deliver gas to your car if that’s the major cause of the car breakdown. However, if the problem with your car is a flat tire or the need for a battery jump start, a towing company that offers these services would be your best bet. 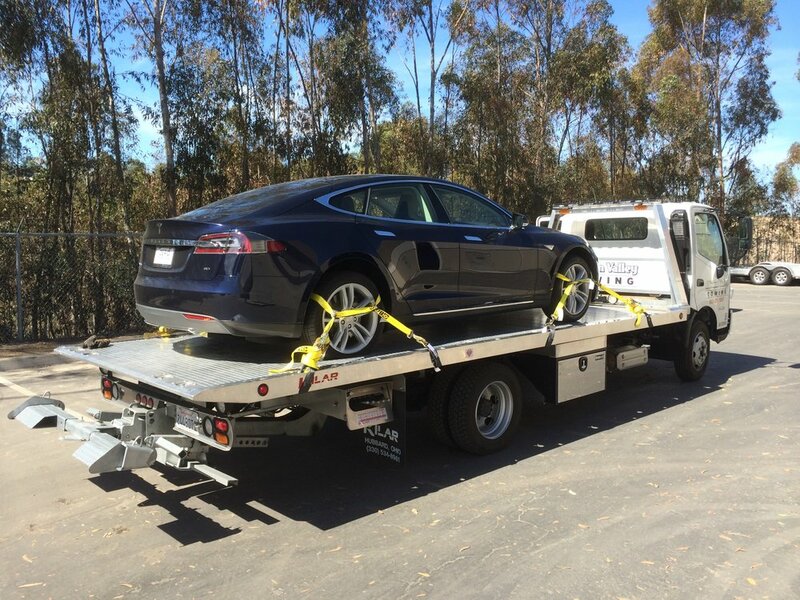 In short, it’s best to contact a towing company which operates a flatbed service if your car breaks down on the side of the freeway. 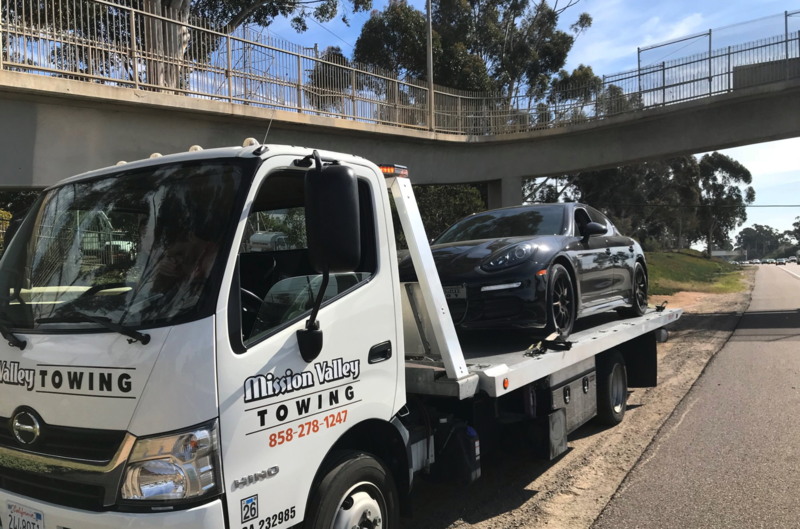 At Mission Valley Towing, we look out for vehicles which have troubles on the freeway and deliver swift roadside assistance. 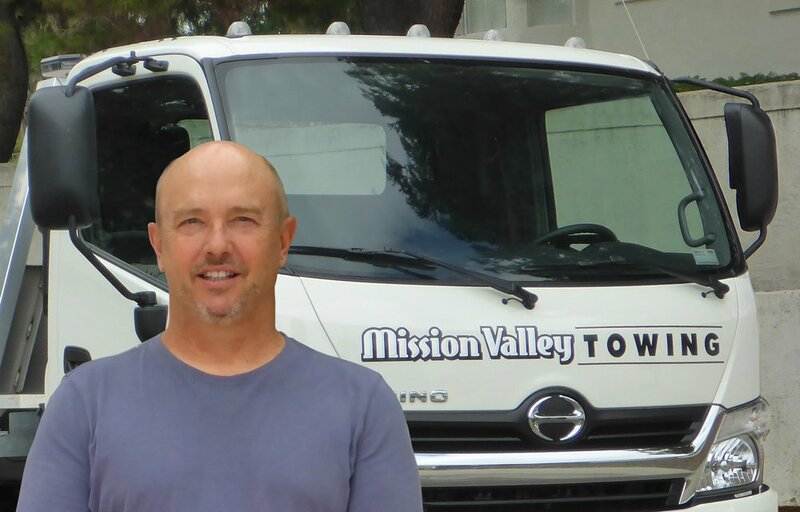 With over 20 years in the towing business, we continually offer the best services in San Diego and its environs. Our rates are extremely affordable, services are professional, and we remain friendly as we help you. Got car problems? Call us now at 1-858-278-1247. Also, feel free to view our photo gallery for our portfolio. Did you find this post informative? Share it with your family and friends. Special Equipment For Special Vehicles Tesla/BMW/Mercedez!